The most durable Inflatable Boats are designed as family Primary Boat for motorboating, camping, fishing, hunting, exploring and beachcombing with full functional accessories. We design Master series boats for majority families with affordable prices. These boats are built with best fabric and strongest construction. We also design it with more functions to meet all kinds of needs. Safety, compact, multiple applications, lower cost, longest lifetime and most rugged are features of these boats. Why Master Series Boats Are The Best Boats In Market? 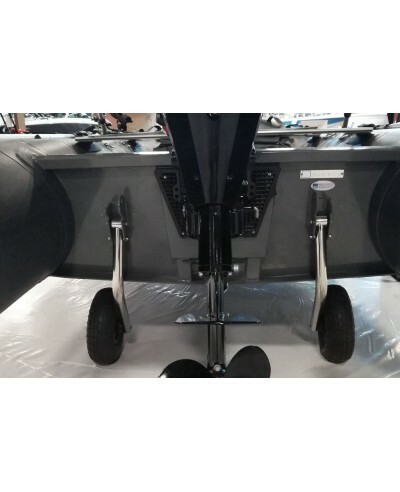 The Most Durable Inflatable Tender Boat in the marketWe built the toughest Inflatable Boat with uniq.. The Most Durable Premium Inflatable Boat in the marketWe built the toughest Inflatable Boat with uni..